There are three aspects of the buddha nature: basis, path and fruition. The basis aspect is the presence of the buddha nature in the minds of all sentient beings, which is comparable to gold present in ore, butter potentially present in milk, or sesame oil potentially present in the seed. If the gold ore is not refined one will not obtain the pure gold, if the milk is not churned one will not obtain butter, and if the sesame seed is not pounded one will not produce sesame oil. In the same way, even though the buddha nature is present in the minds of all beings, if the accidental stains are not removed, buddhahood will not be attained. Therefore you should make an effort to purify the accidental stains. Since we all possess the buddha nature, there is no need to doubt that we can attain Buddhahood. 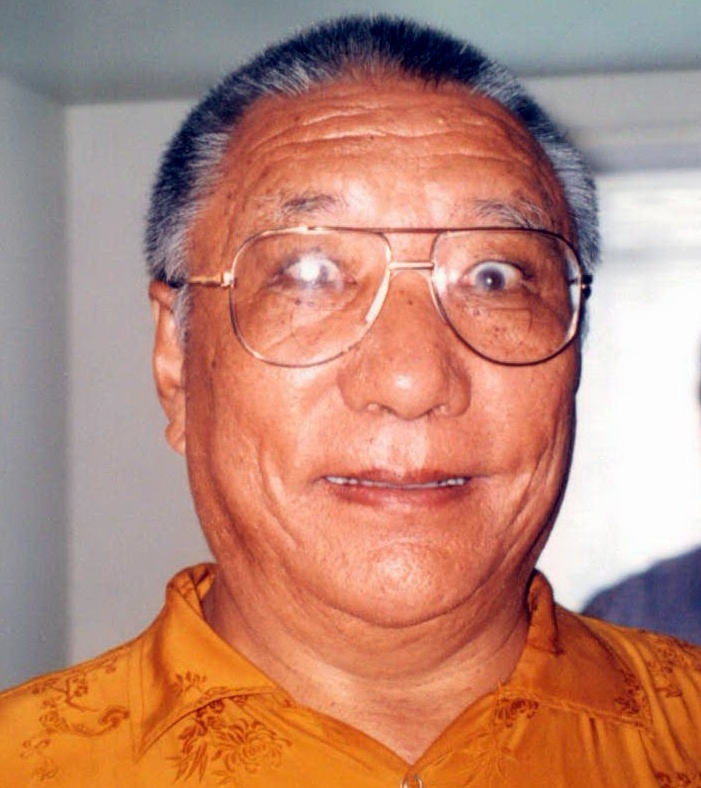 From a talk by Khenpo Tsultrim Gyamtso Rinpoche in Albany, NY in 1998. Translated by Ann Elizabeth Eselius and edited by Laura Roth (lightly edited for the Weekly Quote).